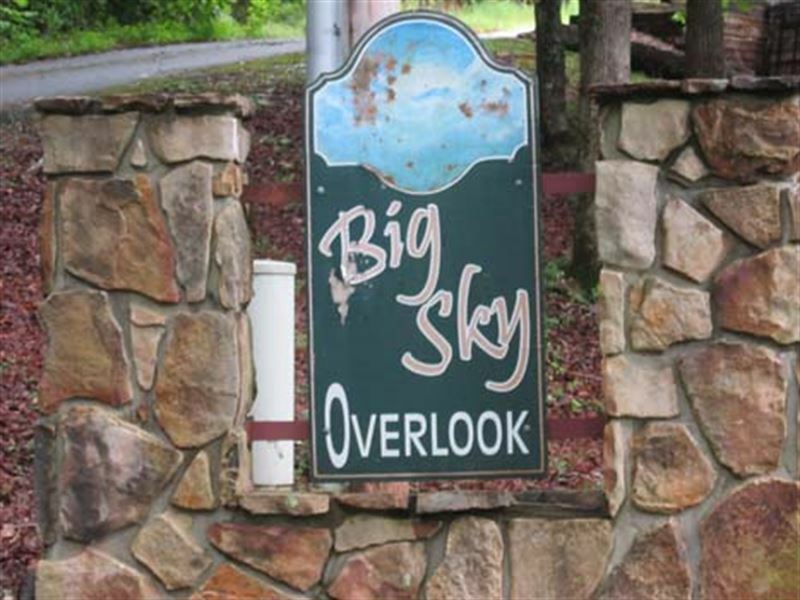 Featured Property - Property 3240: 1.39+/- Acre Mountain View Residential Lot. Selling at Absolute Auction, to the last & highest bidder, regardless of price. John Dixon & Associates is pleased to announce its Multi-Seller Real Estate Auctions. 226± properties in 12 states, 96± offerings, two auctions two days. Alabama, Florida, Georgia, Illinois, Kentucky, Louisiana, Mississippi, North Carolina, South Carolina, Tennessee, Texas and Virginia. Commercial Properties - medical office building, marina, retail building, office building and movie theater. Houses - single family residences, and rental houses. Land - commercial, residential, vacant, industrial and interstate frontage tract. Lots - commercial, residential, townhouse and mountain view.